Beudy Modlen (family room) : ££85 per room per night. There will be additional charge for children, depending on age and number of nights. Beudy Bela: £85 per room per night. The Oak Room: £80-£84 per room per night. 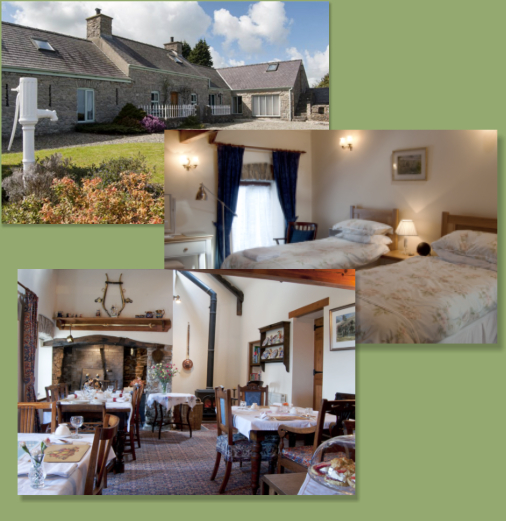 Please note the self catering property is not at the same location as our bed & breakfast. C.L tariffs £14 including 13amp electricity, water and grey waste outlet on each pitch. 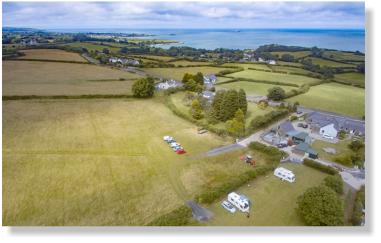 Photograph taken by John Forden, a runner up in the Caravan Club HIDDEN GEMS photograph competition.